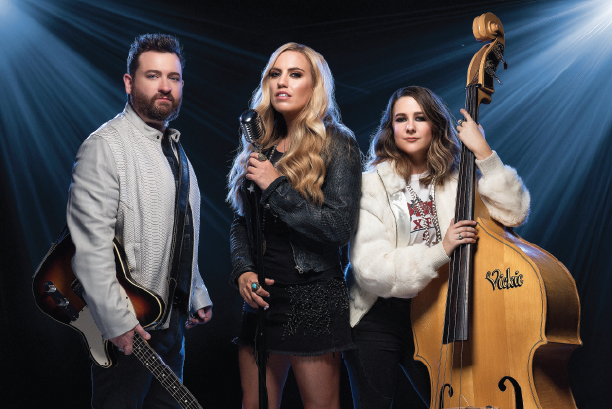 -Produced by Paul Worley, the man behind the Dixie Chicks, Lady Antebellum, Martina McBride, The Band Perry and many more, you can expect a high energy show, cleverly written songs, and incredible harmonies! The mix of country and bluegrass influences from Royal South shines through with a clever blend of acoustic and contemporary sounds. With top notch production, their debut project is due to be released first quarter for 2019. Royal South’s patience and dedication has certainly paid off, and the upcoming release of their debut single “Cry, Cry” is bound to secure them a very exciting future.